Sarah leads Microsoft’s gaming business development team. She and her team are responsible for cultivating and managing Microsoft’s gaming partnerships, crafting and executing deals and negotiations and shaping strategy and M&A. Sarah’s organization is global with presence in Redmond, Tokyo, Seoul, Shanghai and London. 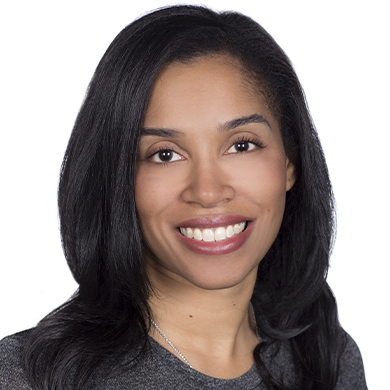 Prior to Microsoft Sarah held a variety of senior roles at T-Mobile, including leading the Corporate Strategy and Development team, responsible for cross-functional strategic initiatives, major investments, partnerships, mergers and acquisitions. She was a member of the team that led T-Mobile’s turnaround. Sarah started her career at McKinsey & Company, where she was an Associate Partner in the West Coast office focused on the consumer technology sector. Sarah holds a BA in Economics from Yale University and an MBA from Harvard Business School. Innovations in technology, gameplay and business are transforming the way developers create, players engage and platforms participate. Looking at examples across industry and sharing insights from Microsoft, Sarah Bond will outline the forces shaping the game industry today and how publishers and developers can thrive in this new era of play.